A regular skincare routine will address almost any skin concern, it’s the easiest way to get your complexion glowing, says editor Trudi Brewer. Here is the skincare we rate. Avène Cleanance Micellar Water, $43. Burt’s Bees Micellar Cleansing Water, $13. Essano Gentle Facial Cleansing Micellar Water, $13. Swisse Micellar Makeup Remover, $13. Avène BB Cream Day Protector Tinted SPF 30+, $49. Clinique Anti-Blemish Solutions BB Cream, SPF40, $53. Natio Tinted Moisturiser SPF50, in Light $22. Bobbi Brown BB Cream SPF30, $78. Origins GinZing Energy Boosting Gel Moisturiser, $45. Shiseido Essential Energy Moisturizing Gel Cream, $87. Clinique Dramatically Different Hydrating Jelly, $69. Burt's Bees Skin Nourishment Hydrating Gel Cream, $30. Sunday Riley Luna Sleeping Night Oil, $167. Drunk Elephant Virgin Marula Luxury Facial Oil, $115. Estèe Lauder Revitalizing Supreme+ Nourishing And Hydrating Dual Phase Treatment Oil, $143. Burt's Bees Complete Nourishment Facial Oil, $50. Environ Intensive Revival Masque, $98. Avène Antirougeurs Soothing Repair Mask, $40. ST. Tropez Self Tan Express Facial Sheet Mask, $20. Freeman Beauty Infusion Mask Pods Manuka Honey, $5,50. Shiseido Ultimune Power Infusing Concentrate, 30ml, $129. 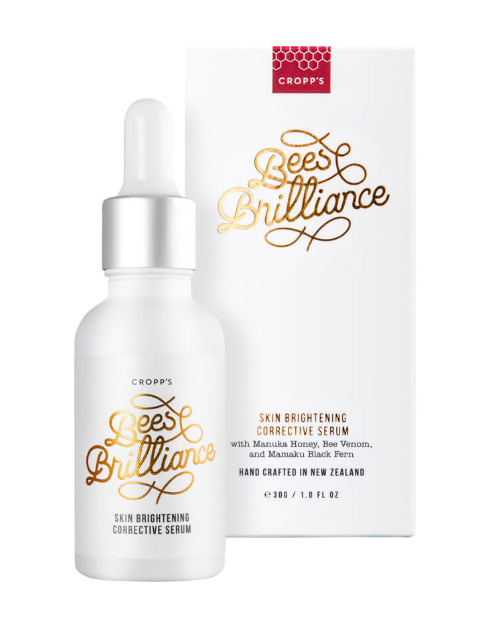 Clarins Double Serum, $120.Bees Brilliance Brightening Serum, $55. The Ordinary Hyaluronic Acid 2% + B5, $20. Clinique Fresh Pressed Daily + Overnight Boosters with Vitamins C & A, $68. DR. Dennis Gross Hyaluronic Marine Hydration Booster, $108. Clarins Detox Booster, $55. Dermalogica Barrier Defense Booster, $130. Diptyque Satin Oil For Body And Hair, $87. Linden Leaves Aromatherapy Synergy Body Oil Memories, $60. REN Clean Skincare Moroccan Rose Gold Glow Perfect Dry Oil, $59. Elizabeth Arden Eight Hour Cream All-Over-Miracle Oil, $62.